Every year there are thousands of new businesses started. 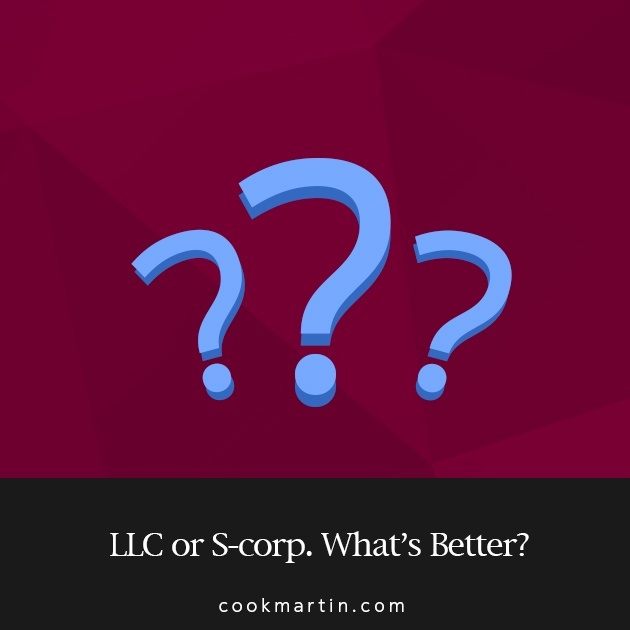 One of the first questions those business owners have to answer is, “what type of entity should my business be?” I want to focus on the decision between an LLC or an S-corp as they are the most popular small business types. Let’s start with what is similar about the two entity types. First, they both have limited liability protection, which means, generally the personal assets of the owners are not at risk for business debts and liabilities. Second, both entity types are separate legal entities with pass-through taxation. S-corps and LLCs (except when there is one partner in an LLC) file separate tax returns from the owners. The income from those returns is reported on the owners return where the tax is calculated. And Third, both entities are subject to ongoing state requirements such as filing annual returns and paying necessary fees. Now let’s see the differences. An LLC can have unlimited number of shareholders including Non-U.S. citizens/residents. S-corps are limited to 100 shareholders who must all be U.S. Citizens/Residents. Owners of an S-corp have to be individuals or certain trust. Owners of an LLC can include corporations, S-corporations, partnerships, trust, and individuals. Another big difference is the level of formality that the entity must have. An S-corp is required to hold initial and annual director and shareholder meetings, keep minutes of those meetings, issue stock, and adopt by laws. For an LLC, it is recommended to have an operating agreement, issue shares, and hold annual member meetings, but it is not required. Earnings from these two entities are treated differently as well. The earnings of an LLC are generally subject to self-employment tax when it passes to the owners return. An exception to this rule would if the LLC’s activity was to rent/lease property. For an S-corp, the earnings in excess of and realistic wage for the officers, is not subject to self-employment tax. Make sure to understand that if the S-corp has a profit, then a wage must be paid to the officers. While I have listed some of the main differences between an LLC and an S-corp, this is a big decision that should be made after discussing your business goals with your financial advisor. 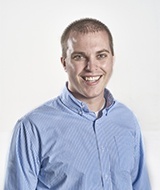 Call an accountant at Cook Martin Poulson, P.C. today for a consultation as your start your business adventure.